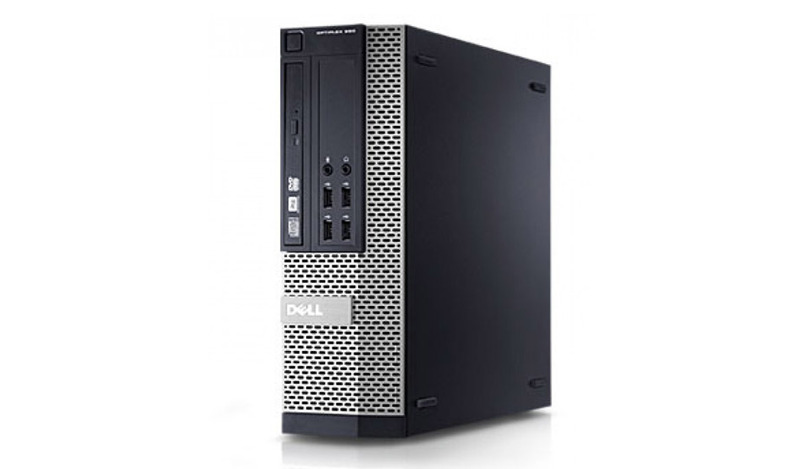 The Dell OptiPlex 790 SFF PC flexible refurbished desktop solution is designed for advanced performance and efficient collaboration. 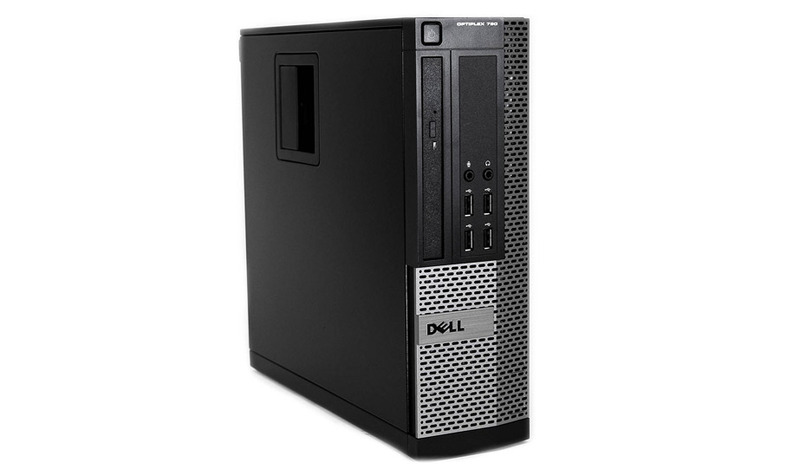 The reconfigured Dell Optiplex's completely redesigned form factors are amongst the smallest within their categories. 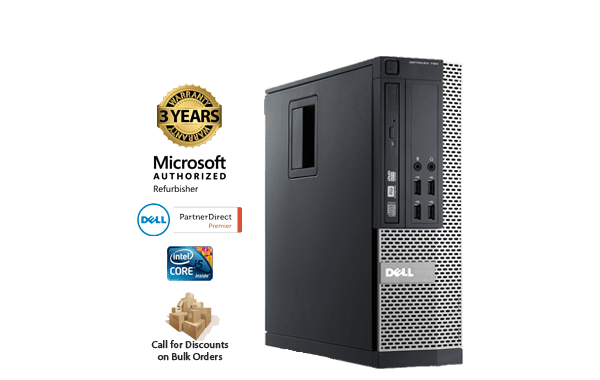 The recertified off lease Dell Optilplex 790 SFF PC Refurbished Desktop has been optimized to help maximize desk space and ensure the systems integrate seamlessly in virtually any office environment.